Meet Master Yi, the Wuju Bladesman. 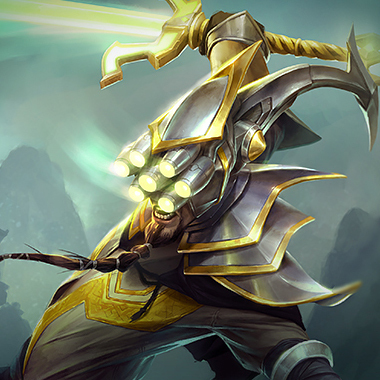 Master Yi is a melee hypercarry with high late game damage and total ability resets on kills and assists. 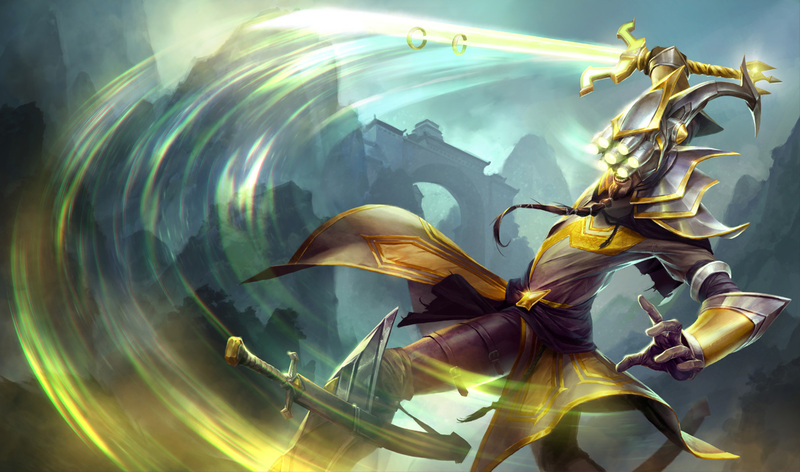 Master Yi's early game is dedicated to farming and ganking only when the chances of success are astronomically high, he's miserably weak early, but as mid-late game hits, his farming playstyle gives serious results, as a Master Yi who is good at surviving fights can singlehandedly carry teamfights and entire games for his team. After landing 3 basic attacks, Master Yi's next one within 4 seconds strikes twice, dealing 50% AD physical damage which applies on-hit effects and can Critical strike icon critically strike. 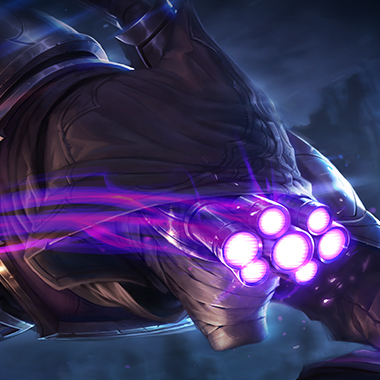 Master Yi blinks to the target enemy, dealing physical damage to it and up to 3 nearby enemies, to then reappear next to his main target. Non-champions receive increased damage. Master Yi channels for up to 4 seconds, healing himself each second for an amount increased by 1% for every 1% missing health. While channeling, Master Yi reduces incoming damage, halved against turrets. PASSIVE: Master Yi gains 10% AD as bonus attack damage while Wuju Style is not on cooldown. ACTIVE: Master Yi's basic attacks deal bonus true damage for 5 seconds. 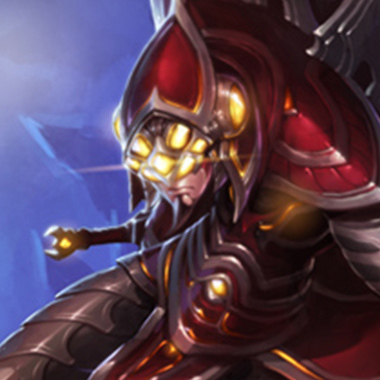 PASSIVE: Champion takedowns reduce the current cooldown of Master Yi's basic abilities by 70%. Master Yi is absurdly weak early, and still weaker than most junglers during the mid game. Counter jungling him is about the easiest task to accomplish in solo que. 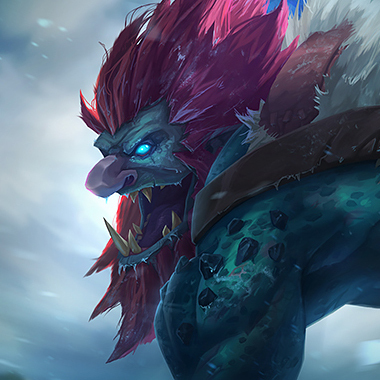 Seek to pressure his jungle, you can set him behind several levels and keep his team in a 4v5 as a result, making his ganks inefficient and causing the prospect of reaching hypercarry levels of strength to become a pipe dream for him at best. The Counterjungler. Lee Sin is strong enough to not only kill Yi early, but has the versatility to have an early game impact, whereas Yi does not. 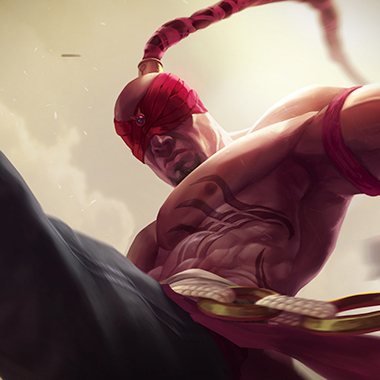 It would take an astronomical misplay for Lee Sin to ever lose a 1v1 to Yi early, and with all of the early game power that Lee Sin has, he can snowball his lanes to victory before Yi has a chance to become a big threat. 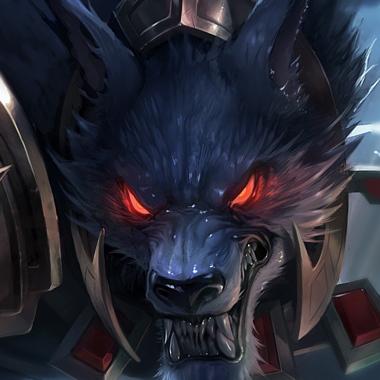 So the 1v1 depends on who's ahead, but Warwick wins it early. What really makes this pick worth taking is ulting Yi as he closes in on your team and watching him wilt like a flower in the fall. Neither of you have a lot of early pressure, but you can make the teamfight phase a 4v5 if you play it correctly, and unless the enemy team has some other really fed threat and you have no CC for it, you can hold your ult for Yi if he tries to come to the teamfight late. The "No" champion. He'll never kill you, and you can make sure he doesn't kill anyone else. 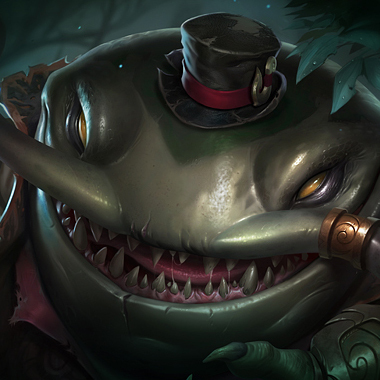 Tahm can delay his resets, and sometimes even eat him while he's ulting. He has the extra health value to ensure Yi can't just kill him, and the global mobility to countergank Yi, even if he's not a jungler. Armor, Thornmail, Sunfire cape, Randuins, Frozen Heart. All of these make Yi hurt. Thornmail makes his damage hurt himself, Sunfire Cape is just a good item that does periodic damage and gives more armor, Randuins gives armor, and decreases damage from critical strikes (Which he'll be relying on) and Frozen Heart slows his attack speed, which is what a Yi lives and dies on. If you're an AP champion, Zhonya's can be worth building too, especially if you have low enough cooldowns and high enough damage to outplay him. For example, a Leblanc with Zhonyas can use it as he Alpha strikes, Dash away twice, and blink back to make him look foolish. He's a binary champion, so outplaying him with mobility and CC is not only a simple way to save yourself, it also makes you look good.